Peacocks might be the most beautiful birds on earth and they are also large flying birds, but did you know about peacock symbolism and the association of peacocks with Easter? Peacocks or peafowls have a different symbolism in different cultures and these beliefs root from the prehistoric times. 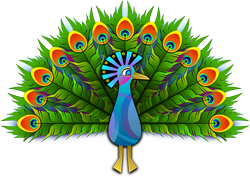 The Greek, Romans and many others consider the peacock plumage as evil eyes, while in many Asian countries they are considered sacred. Peacocks also represent immortality and hence they got linked with Easter. Let us raed more about this. Peacocks are associated with rebirth and immortality, and this might have stemmed from the ancient myth that said peacocks body doesn't decay even after its death. Also, the peacocks shed their feathers every year and replace those with new feathers. 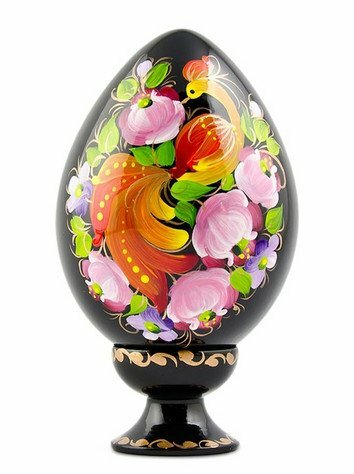 All these might have contributed to their association with life and rebirth, and they got linked with Easter which celebrates the resurrection of Jesus Christ. Two peacocks drinking from a chalice actually symbolizes rebirth. It has been said that both Origen and Augustine referred to peacocks as symbol of resurrection. 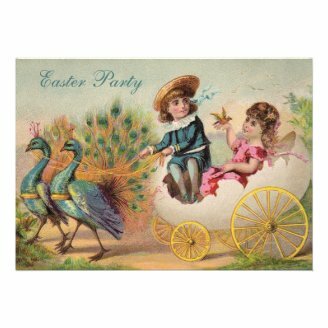 Peacocks may not be popular as Easter bunnies, but they certainly had much importance during the time of Easter in older times and it was common to decorate churches with peacock feathers on Easter day. Peacock feathers are considered evil by Greek, Romans and Egyptians most probably due to the Greek myth that associated the peacock plumage with the monster eyes of Argus, who was the loyal servant of Greek Goddess Hera. However, it appears that peacocks represent rebirth, renewal and life in Christianity. There is also a belief linked to this which says peacocks have the power to dispel evils. Many ancient paintings and other art works show peacock feathers in the four wings of angels. White peacock is always a symbol of purity. Peacocks are seen as symbols of royalty and elegance in many cultures, especially in Southeast Asia and the monarchs used the feathers of peacocks mostly in hair accessories or hand fans as a symbol of royalty. Green peafowls were once very common in countries like Thailand, Indonesia and Burma and many Burman monarchs considered these peacocks as a symbol of their royalty. Peacocks have always been a subject of paintings and other art works, including pottery and stoneworks, and also literature and poetry. Blue peacocks or the Indian peafowls are native to the Indian subcontinent and peacock designs in the traditional dresses and jewelry are very popular in India. The presence of a peacock is also considered very sacred and auspicious in India and it is linked to the presence of God itself. Peacocks are also the guardians of paradise, according to the beliefs in many ancient cultures. 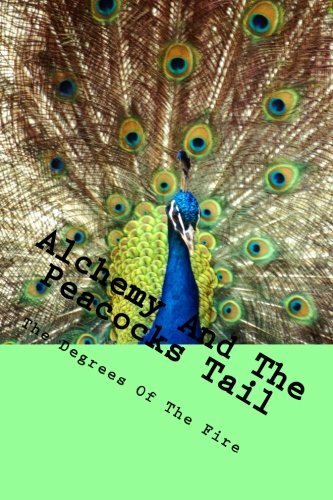 Peacock's Tail is an important symbol in alchemy which is generally referred to as Cauda Pavonis and it means a specific stage in the alchemical Great Work where multiple colors are noticed. The presence of multiple colors in the spiritual spectrum was related with the plumage of peacock's tail and it is generally associated with the completion of philosopher's stone, which has many magical and mystical properties. The peacock's tail is chosen as the symbol in alchemy since the peacock plumage represents the many eyes that can see around. According to the alchemists, peacocks also symbolize the consciousness of inner astral body, as they link the initial stage of the astral consciousness with shifting patterns of colors. In brief, peacock is a symbol of beauty, elegance, royalty and also inner wisdom and rejuvenation. Some believe peacock feathers bring bad luck, while there are many who believe that peacock feathers can bring good luck. 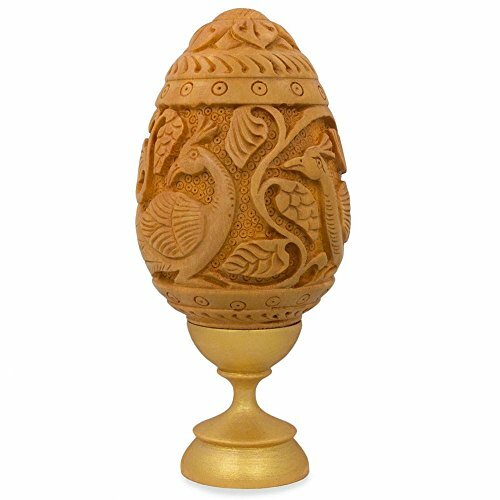 They are also seen as sacred animals and most importantly they are associated with new beginnings, birth and also the onset of spring. To me, these amazing birds are always symbols of life, beauty and grace! 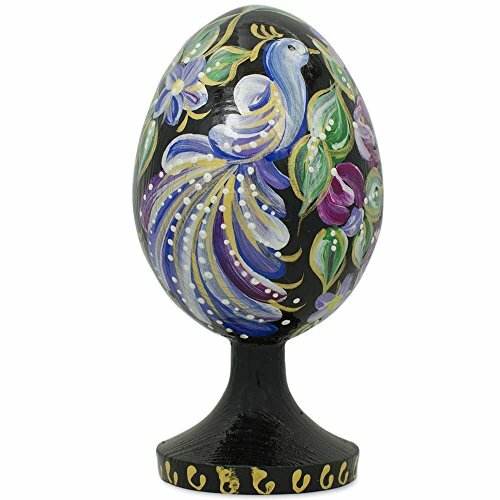 Did you know that peacocks are associated with Easter? Peacock gifts ideas inspired by the beauty of blue peacock, which is one of the most beautiful birds in the world. These peacock themed gifts are perfect for special occasions! Finding the best gifts for peacock lovers is fun and easy! See some of the most pretty gifts for peacock lovers which are inspired by the beauty of green peacock which are unique. VioletteRose, Peacocks are so beautiful that it is easy to understand their symbolism. "To me, these amazing birds are always symbols of life, beauty and grace!" Who's Smarter Redheads, Brunettes or Blondes? It's been said brunettes are smarter than blondes but are they smarter than redheads? Find out now and learn who's the smartest of them all. Many of our oldest stories and legends conceal a divine journey to find a king or queen. The land itself is personified into a Lady. It's a concept which still has echoes today.